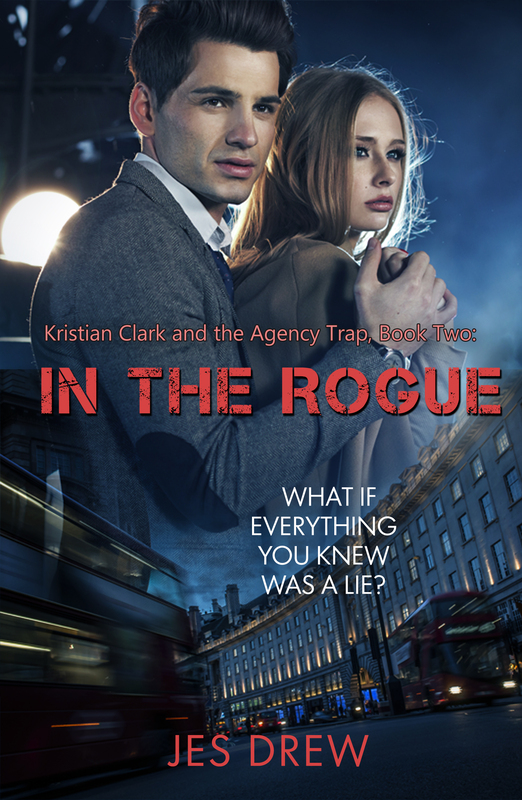 Cover Reveal #1 - Kristian Clark and the Agency Trap - Kitty's Book Spot! Kristian Clark, private eye, thought his days as a special agent were behind him, but when he's drafted into action, he finds himself reunited with his old team- and painful memories of why they broke up in the first place. But as he plunges into mission after mission- from a 'holy heist' to babysitting a young hacker to going undercover in a cult- Kristian find that everything he tried to leave behind is coming back to haunt him with a vengeance, and then some. First there's the mysterious woman who knows more about Kristian- and his past- than makes sense while using science fiction weapons that don't make sense period. Then there are the shady powers-that-be who are responsible for drafting him back into this world to satisfy their own nefarious agendas. It's all Kristian can do to keep from being pulled into their games as he tries to figure out who to trust and what to fight for, even as the trap put in place to destroy him is set with a ticking clock. The classic game of cat and mouse- but who's the cat and who's the mouse? 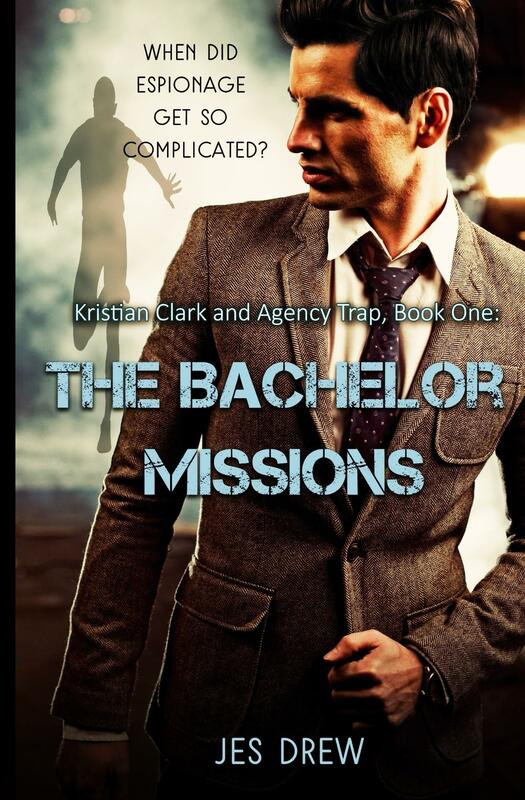 Kristian Clark is still reeling from his accidental marriage to his rookie, Susan Deanna, when NEO anarchists attack their agency and they have to go on the run with his- their?- two adopted children. But the NEOs aren't the only ones who are after them- the strange agency that seems straight from the pages of a science fiction novel is hot on their tails. But are they going after Kristian? Or Susan? Or both? But as they work to stay one step ahead of their pursers, secrets begin to come to light about their enemies, their friends, and even each other. Things are in play that are beyond any of their understanding or attempts to control. 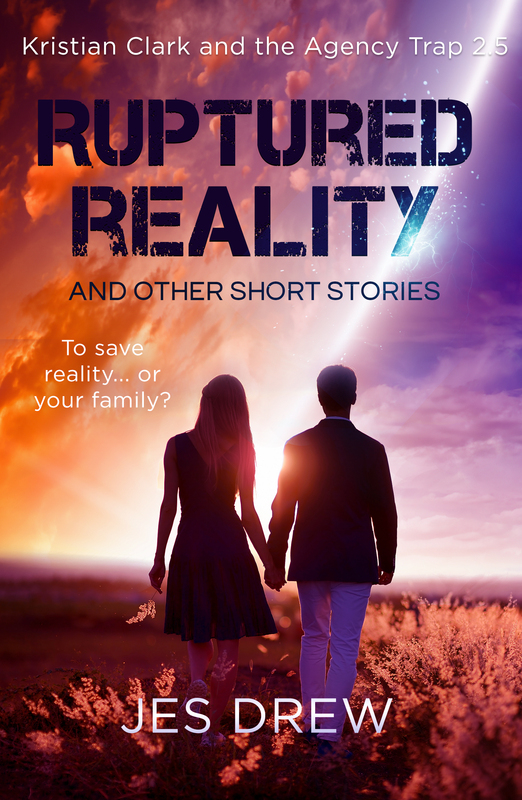 Even if all reality seems to be a fabrication, will Kristian be able to face his calling? I'd tell you I love you... But then you'd make me change the baby's diaper. Kristian Clark can go undercover for months on end, combat multiple enemies at once, and even teleport through dimensions. He should be ready for everything. But having a newborn child... is a little outside his skill set. And the universe isn't ready for little Shannon either. The tentative layers of the universe begins to peel apart and his adopted son gets pulled through a portal in the hospital. Also includes seven other stories and illustrations. Jes Drew is the author of the Ninja and Hunter trilogy, the Howling Twenty trilogy, the Kristian Clark saga, and the Castaways trilogy. She lives with her mom, dad, younger sister, four younger brothers, and two dogs, obsessing about her true love, Captain Steve Rogers. There is a possibility that she may or may not be a superhuman, but she hasn't discovered her powers. Yet. Also, she might be a spy, but that's classified.